The biggest issue with this phone currently is the unoptimised firmware and terrible lag, for which we recommend you hold off on your purchase till Samsung figures out how to fix it. The purple flicker on the display only happens on the homescreen and is something that doesn’t affect apps or video playback. If Samsung can sort this mess out with a KitKat update then we don’t see any reason why you shouldn’t buy the Note 3 Neo. It has excellent battery life, a capable camera, powerful CPU and GPU which can easily run the most demanding of games and a well-rounded set of features. The Note 3 Neo (Rs 38,000) is a watered-down version of the original Note 3 (Rs 42,500). 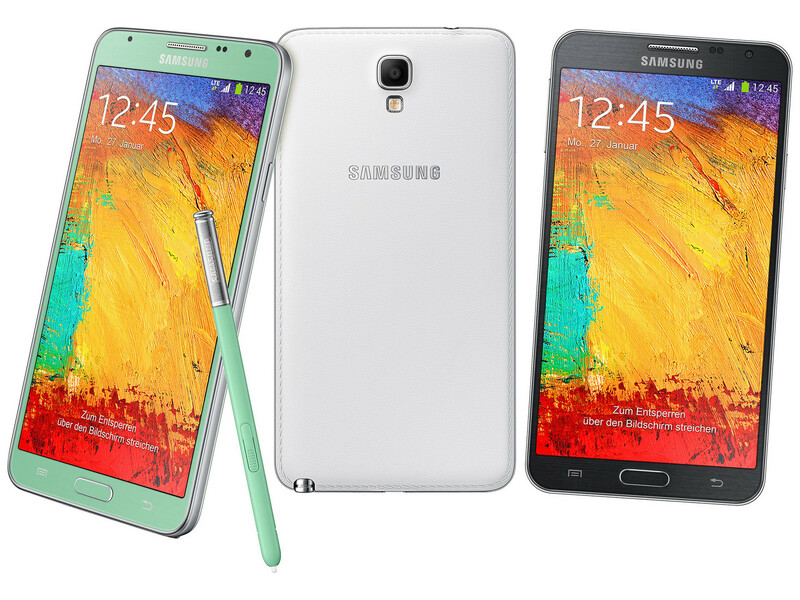 The Neo lacks the Note 3’s Full HD screen, 13 megapixel camera, and 3 GB RAM. If you like large screen phones with stylus, it makes sense to stretch your budget by 4.5k and purchase the Note 3. On the other hand, if you’re looking for a powerful handset, the GALAXY S5 is a much better deal for Rs 28,000. Long story short, there’s no point in buying the Note 3 Neo for its current price of 38,000. All points considered; if you are looking for a sturdy phablet with a powerful stylus for note taking, a big, beautiful screen and great battery life, then look no further than the Samsung Galaxy Note 3 Neo as it might just serve the purpose. But be warned, the performance of the Neo is middling for an expensive device. At the time of this review, online e-commerce websites were retailing it at approximately Rs. 36,500 whereas the Note 3 retails for Rs. 43,500. Give the elder sibling a serious thought before settling on the Neo. If you don't need the stylus and can live with a smaller screen, we would also suggest that you take a look at the Sony Xperia Z1 Compact and the LG G2, which perform better. 5260 Hexa: Hexacore SoC that integrates two fast Cortex-A15 cores and four power saving Cortex-A7 cores. All six cores can work together to boost performance.» Further information can be found in our Comparison of Mobile Processsors. 84.9%: This rating should be considered to be average. This is because the proportion of notebooks which have a higher rating is approximately equal to the proportion which have a lower rating.